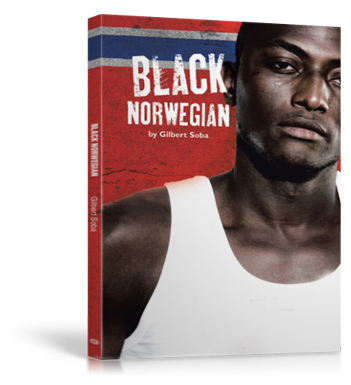 Black Norwegian is an eye-opening read on equality and justice. Copyright © 2015. Gilbert Soba. All rights reserved.